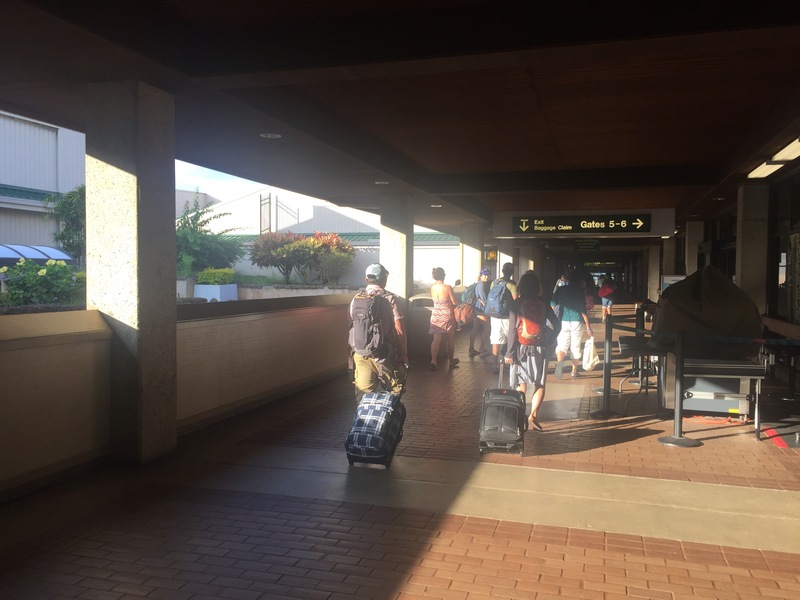 I have been to a lot of airports in my life, but thus far, have never experienced any quite so open as the ones in Hawaii. 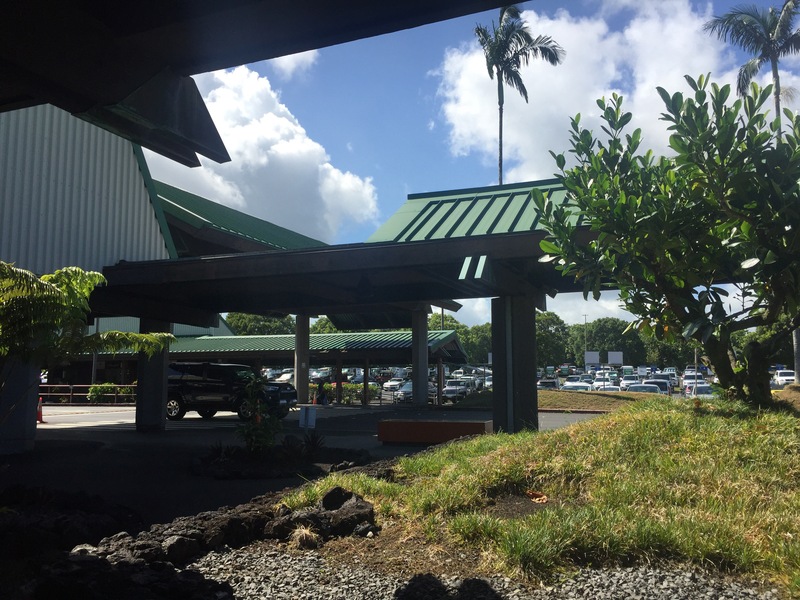 I haven’t really traveled much in the tropics, so perhaps all airports in the tropical places of the world are like this? Certainly no airports that I’ve been in, not even the bane of my existence LAX, where you have an outdoor trek to get from terminal to terminal. 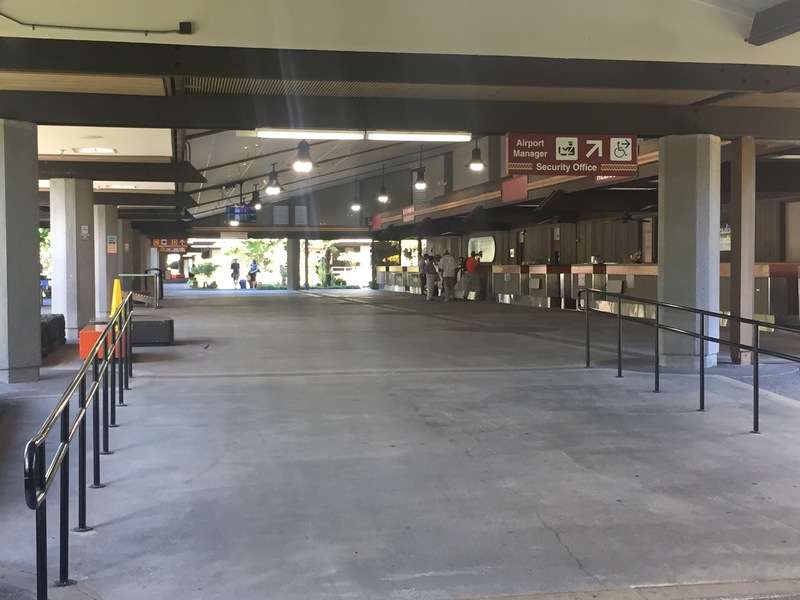 I do confess that I didn’t notice it in Honolulu, other than to think that the walk from the gate to the outside was like 30 seconds, especially when compared to places like JFK, DFW, or even smaller airports like Tampa that tease you with views of the outside, but it takes a train ride and a walk to actually breathe fresh air. Not true on the Big Island or Kauai, where there was plenty of fresh open air inside the airport terminals. It seemed that pretty much just the walkways, seating areas, and restaurants were covered and not much else. 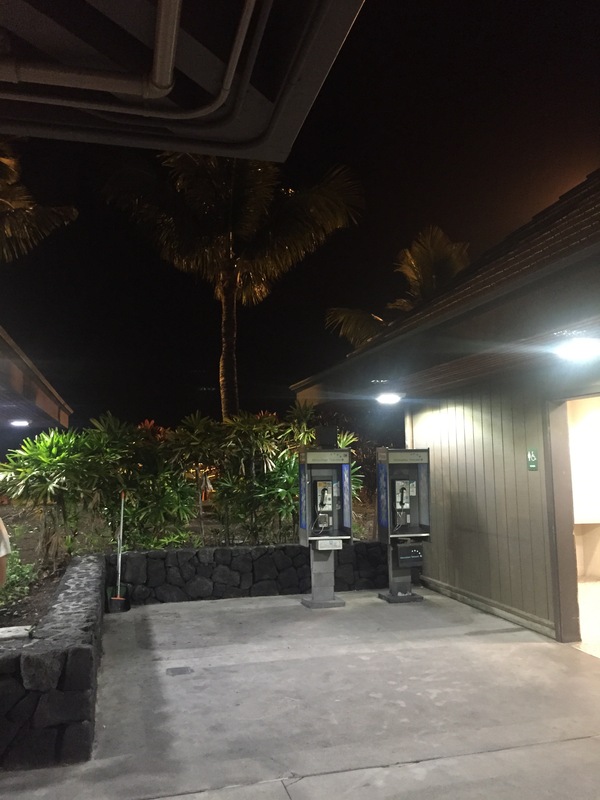 It was a little surreal (in a very good way) when we deplaned on the Big Island and could see palm trees and stars. A very nice reminder that we were, in fact, no where near home. 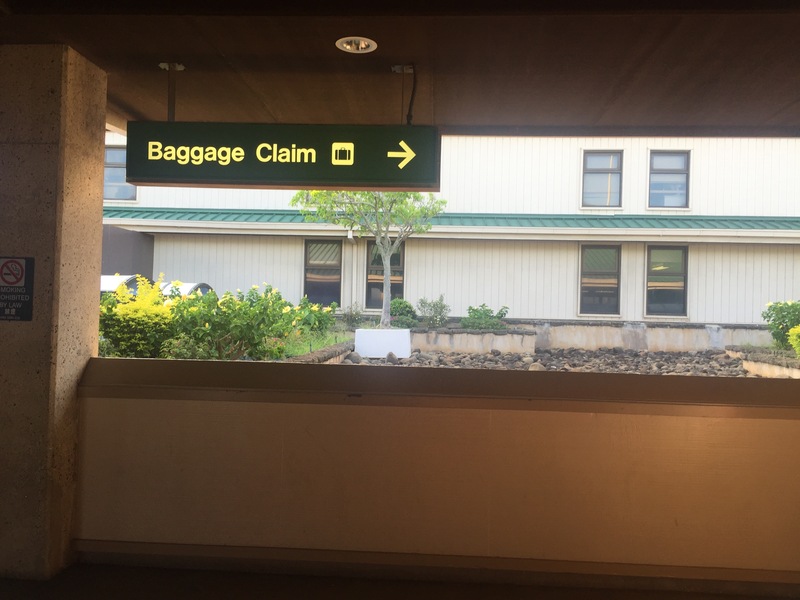 PS–in case it wasn’t clear because I did write about other airports, ALLLLLLL of these pictures were of Hawaiian airports, like Kona, Hilo, and Lihue…but maybe not in that order. OBVIOUSLY if you saw yesterday’s post, you know that copious amounts of adult beverages were consumed and things start to go fuzzy. PPS–I know there are (and I have been to) multiple airports where you have to walk outside to transfer terminals, however, I never miss an opportunity to remind the world LAX is the bane of my existence.